Halfacre Construction Company recently hired Mark Christenson and Holly Beach. Halfacre Construction Company recently hired two new employees. 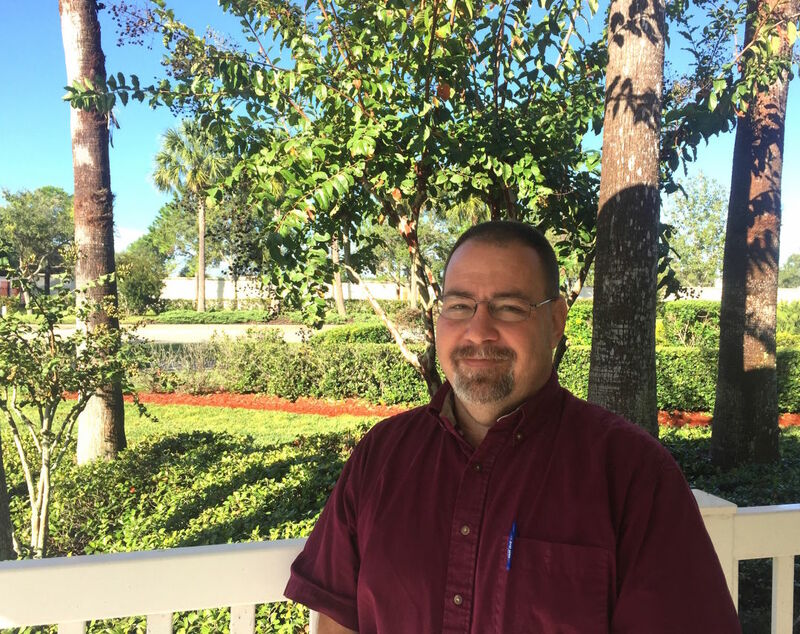 Mark Christenson has joined Halfacre as a project manager after serving as a project manager for a Florida civil construction contractor. And Holly Beach is Halfacre’s newest superintendent. He previously worked as a superintendent for a commercial construction company in Fort Myers.